So don’t panic—prepare! Prepping today is for everyone. Survival Prepping is written for ordinary folks who want to get started on preparing for the worst. Adams shares bug-out plans for every scenario, safety tips, and invaluable checklists for acquiring the right supplies for emergency situations. Survival Prepping will help you ensure your family survives—and hopefully thrives—should a disaster strike. Jason Ryder Adams is the author of three books on survival prepping. He emphasizes a practical, down-to-earth approach, especially for novice preppers. 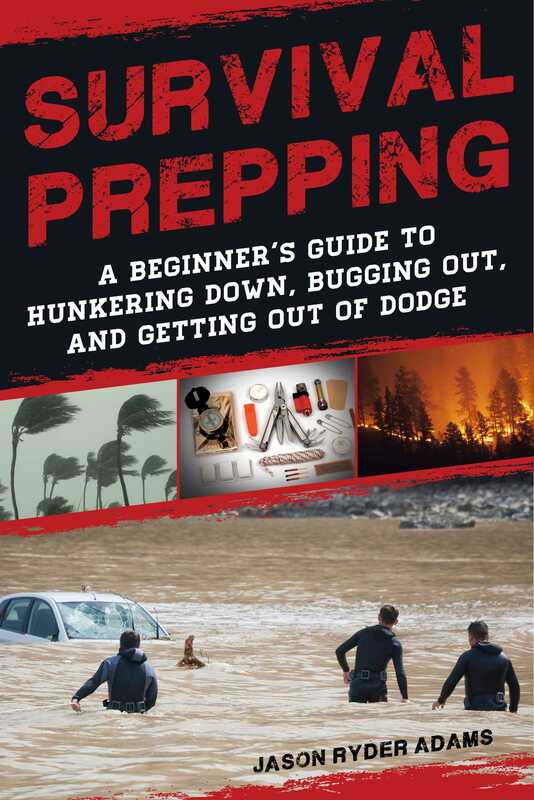 Through his books, he breaks down prepping into simple steps and makes it as easy as possible for the new prepper to get started.